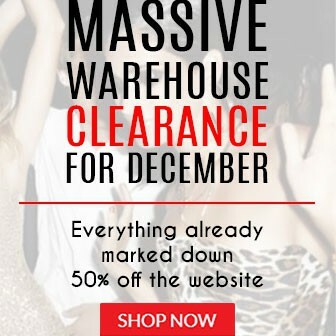 There's 50% off* site-wide right now at Natasha Gan with a fabulous range at $60 and under, Panic Buying be gone! Tick off your nice list with these stylish presents! Use code 'SEXY50' at the checkout.